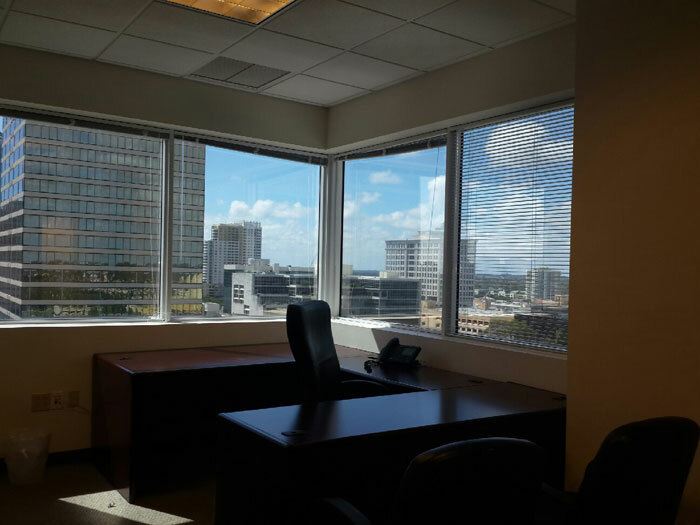 This professional and impressive Ft. Lauderdale office space center is situated in a downtown high-rise office tower, centrally located for both work and play. Directly across from the Federal Courthouse, in the commercial business district, this office center is located within two blocks of the fabulous shops and restaurants of Las Olas and the Ft. Lauderdale Riverfront. 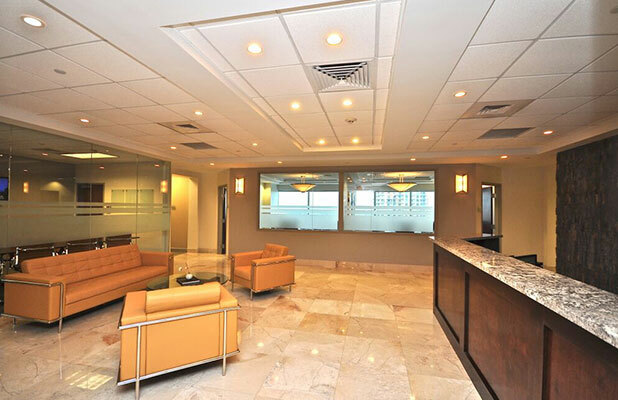 You and your clients and/or colleagues will be impressed the moment you step foot in the contemporary reception area, complete with expansive views and friendly faces. 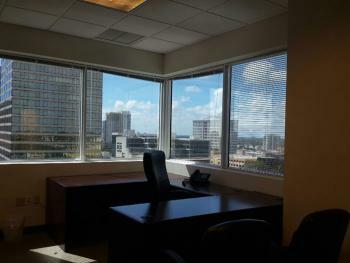 Many of the private office spaces at this unbeatable Florida location offer breathtaking views of downtown and perhaps most notably - the beach! 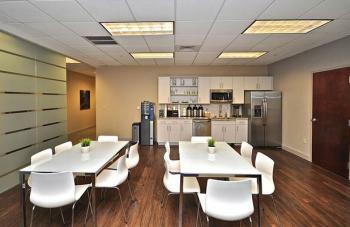 The spacious touch-down workspace and coffee bar also provide a great place to socialize, network or just relax. Prepare to be impressed! 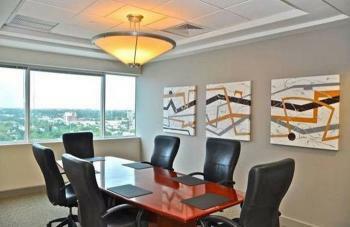 With a staff that is fully dedicated to accommodating all the executive office space and business needs of every client, this location will dress you for success. 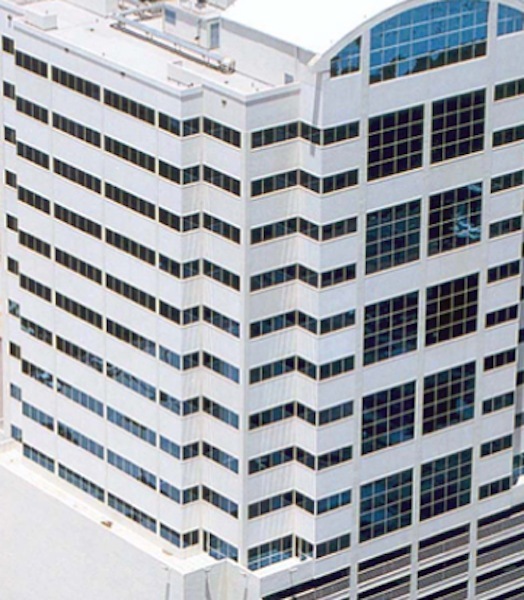 The highly trained staff at this Florida location offers a full range of services and amenities, allowing you to focus exclusively on developing your business. 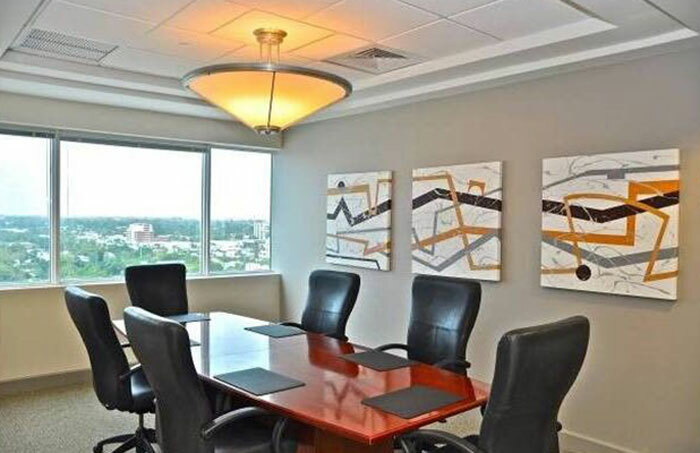 This Ft. Lauderdale office location offers the most value and convenience in downtown Ft. Lauderdale, with a lobby listing for your business, office signage, IT support, furnished offices, and fully stocked meeting and conference rooms. Handling every detail from coordinating the move into your new office to your ongoing workspace experience, you will maximize your productivity and profitability like you never thought possible.